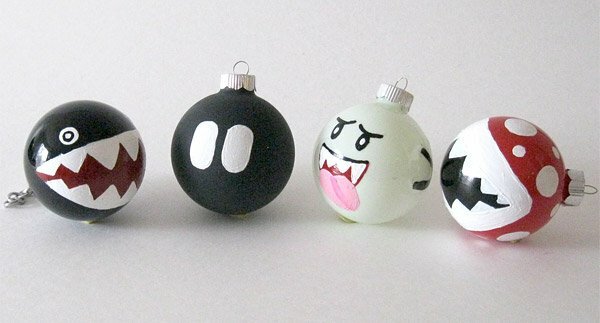 Mario Enemy Xmas Ornaments: Fa-la-la-la... CHOMP! BOOM! BOO! Did you ever notice how many of the enemies in the Super Mario Bros. games are rotund? You’ve got Chain Chomp – round, Boo – round, Piranha Plant – round head, and of course Bob-omb – also round. 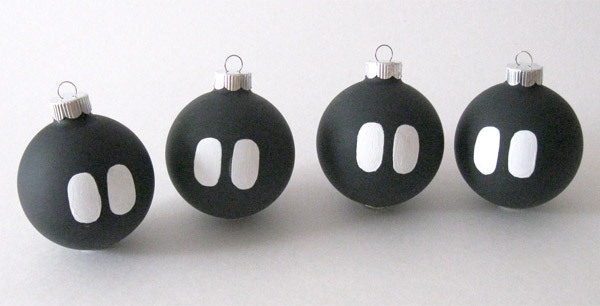 So it was only fitting that these guys would become round Christmas ornaments, right? Jason and Alex from Basement Invaders heard the call, and rose to the challenge with these Mario enemies ornaments. Each one is hand-painted with a famous Mario enemy. 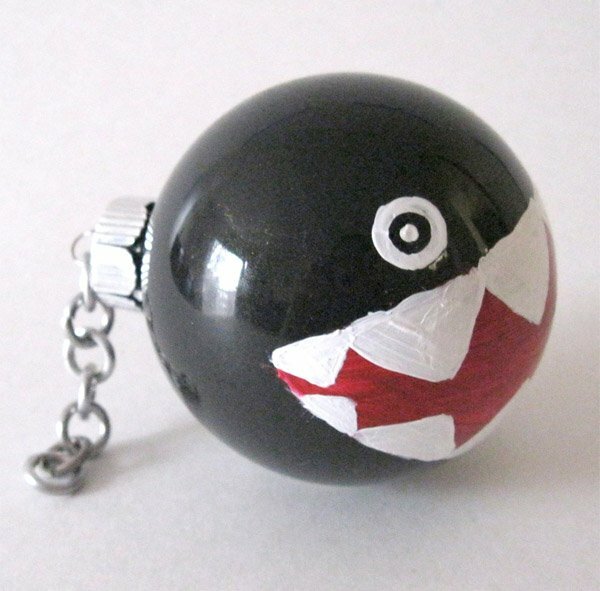 I personally like Chain Chomp the best – because he even has a little chain on him. Each ornament is hand-painted, and they sell in a set of four for $28(USD) over on Etsy. Individual ornaments go for $9 each. 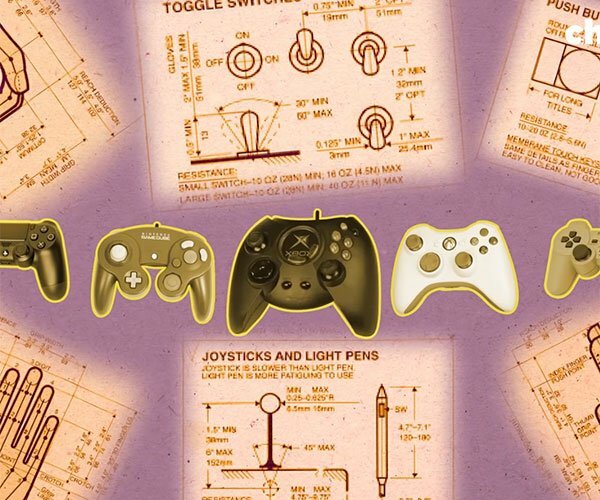 They’ve also got some mini-ornament sets for as little as $15. 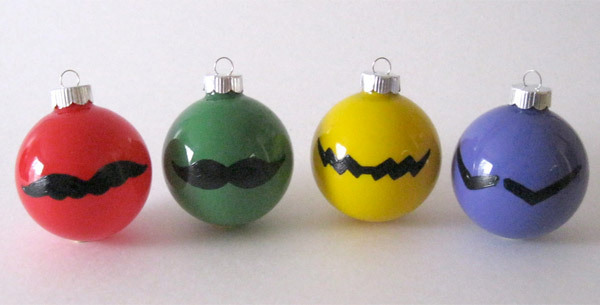 And if you’re looking to fill out your tree with a Mario theme, you might want to consider some Mario mustache ornaments too.